Here is a list of the rabbit rescues in Cleveland, UK that we know of. If you happen to know of any more that we haven’t mentioned, please do let us know. RSPCA Great Ayton Animal Centre – Based in Great Ayton, Middlesbrough, Great Ayton Animal Centre occupies a 16 acre site that is situated to the North West of the North Yorkshire Moors. 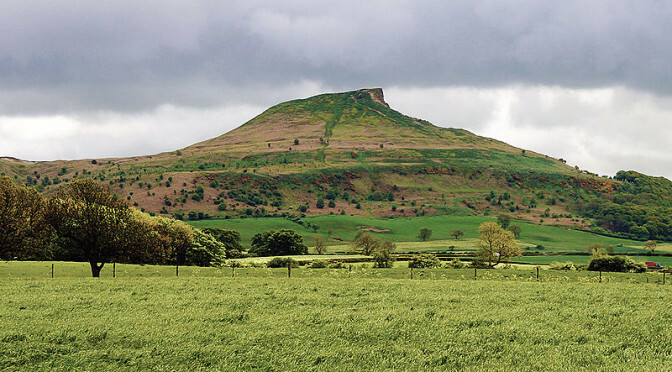 The centre is a five-minute drive away from the village of Great Ayton and is overlooked by the picturesque landmark of Roseberry Topping.